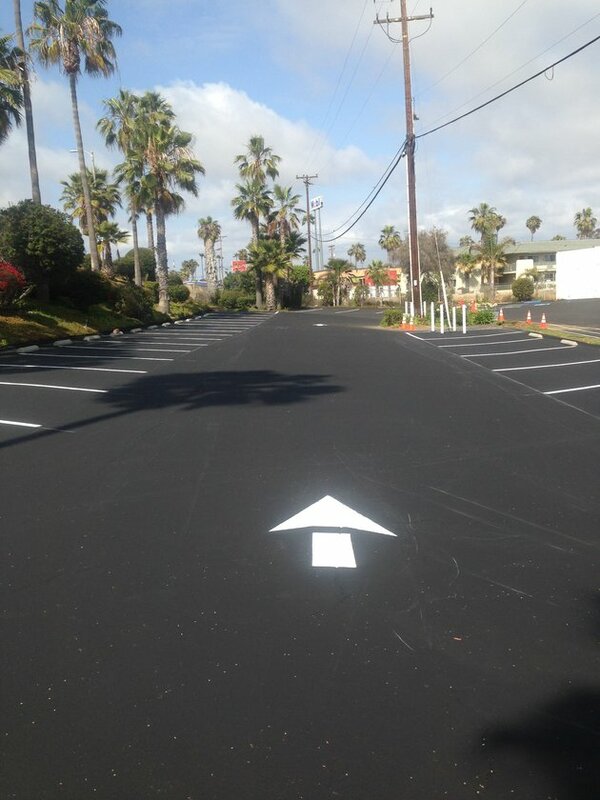 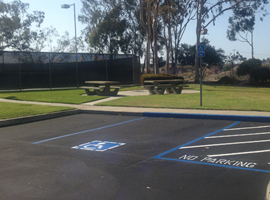 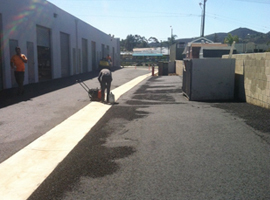 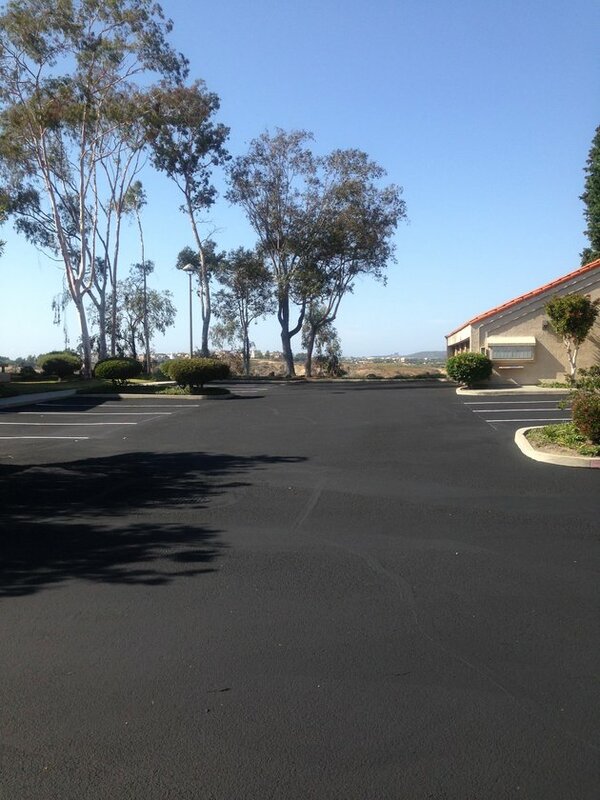 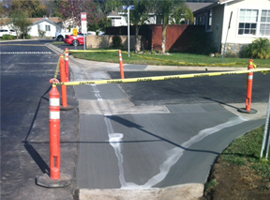 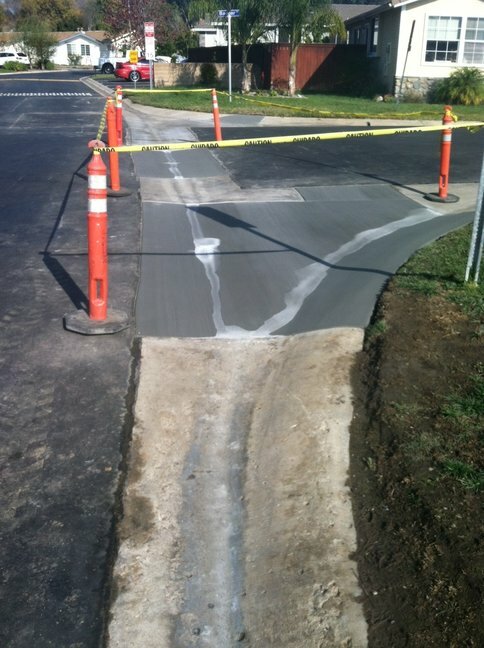 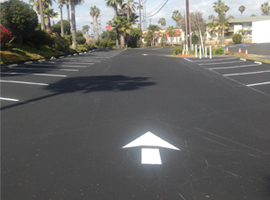 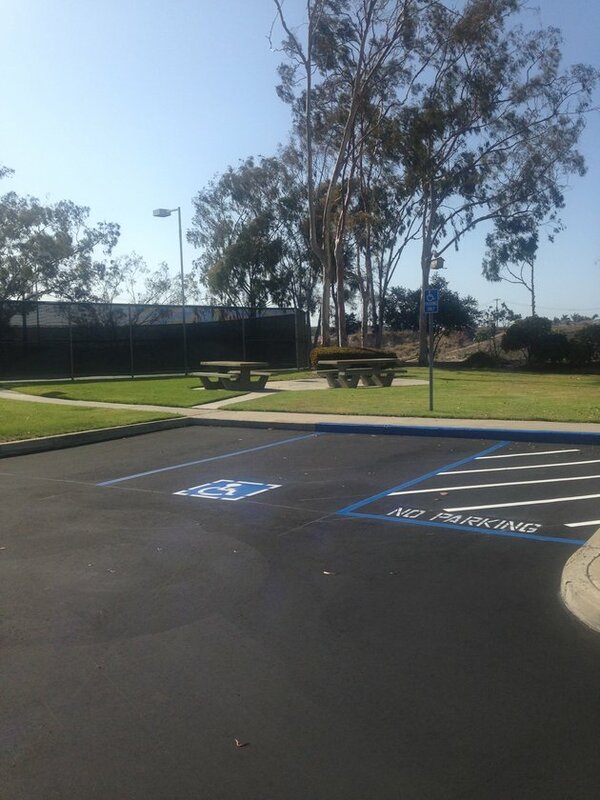 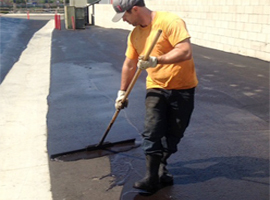 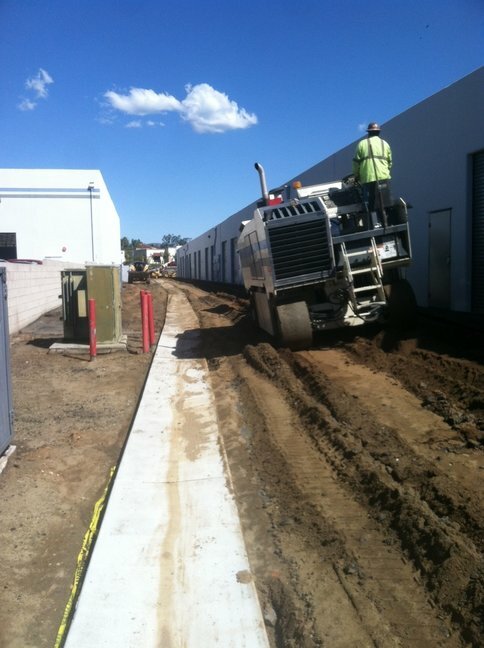 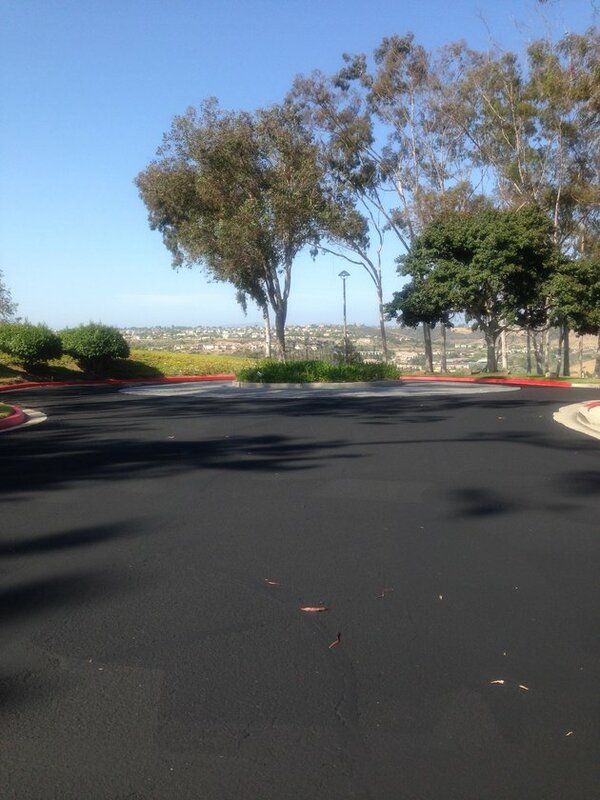 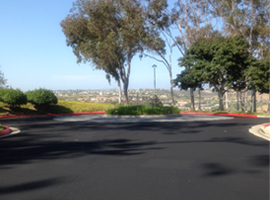 ABOUT US APACHE ASPHALT & SEAL CORP.
We have been in business in San Diego County for over 25 years. 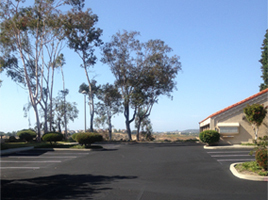 As a member of the Better Business Bureau and the San Diego County Apartment Association, we have completed thousands of jobs and have remained as a member in good standing. 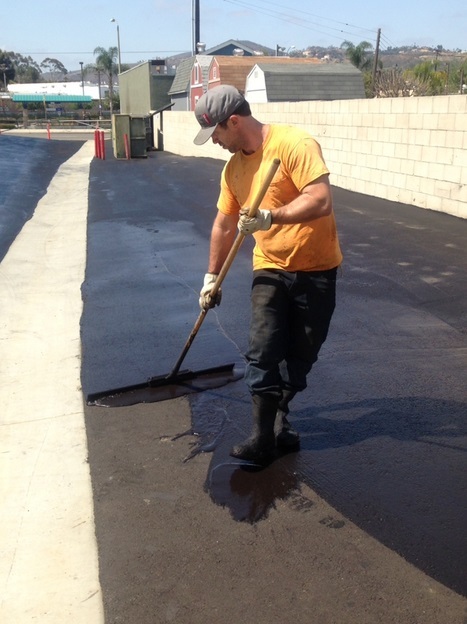 In other words, we take pride in our work! 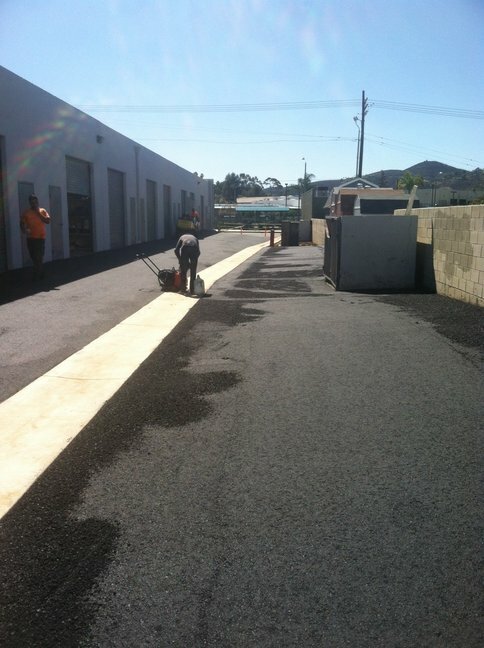 We stand by our jobs and always go above and beyond our work to make sure (You) the customer is satisfied!